On 15 February 2019, Global Water Partnership Central and Eastern Europe (GWP CEE) and the International Association of Water supply companies in the Danube river catchment rea (IAWD) signed a Memorandum of Understanding. The Memorandum of Understanding is an excellent opportunity to complement the expertise and partnerships that the two organizations have built in their networks. Both organizations have extensive networks of partners/members, with which they work, and which could benefit from mutual experience and knowledge sharing. The missions of GWP CEE and IAWD are complementary, with GWP CEE focusing on advocacy for integrated water resources management and IAWD on sustainable development of water supply and sanitation services. GWP CEE and IAWD agreed to strengthen a cooperation in knowledge sharing and capacity building activities. Both organizations have a strong commitment to youth and will continue working further towards more active involvement of young water professionals in water governance. Another area of mutual interest is the support of the Sustainable Development Goals (SDG) processes in the countries of Central and Eastern Europe that will engage both networks of partners/members. With IAWD’s extensive technology and engineering expertise, and GWP CEE’s water governance and stakeholder engagement knowledge, both organizations plan to join forces in identifying possibilities for joint project proposals to ensure a better water resource management in the region. On November 21 - 23, the closing workshop of the fourth cycle of the Utility Benchmarking Program in the Ukrainian Benchmarking Hub took place in Lviv with the support of the Danube Water Program. The event was attended by 65 participants, i.e. representatives of 15 enterprises of the water supply and sewerage sector of Ukraine, the International Association of Water Supply Companies in the Danube River Catchment Area (IAWD, Austria), European Benchmarking Cooperation (EBC, the Netherlands), Ministry of Regional Development, Building and Housing and Communal Services of Ukraine, Bavarian Ministry of the Environment and Consumer Protection (Federal State of Bavaria), Chamber of Commerce “Polish Waterworks” (Izba Gospodarcza "Wodociągi Polskie", Poland), Deutsche Gesellschaft für Internationale Zusammenarbeit (GIZ) GmbH, WWTP of Nuremberg, specialists from Bulgaria, representatives of famous companies Huber and Siemens and others. One session of the seminar dealt with "International experience: Exchanging of experience of German experts with Ukrainian utilities representatives in order to find the best solutions for performance improvement according to benchmarking results" and enabled knowledge axchange between german and ukrainian utilities. Representatives of LCME “Lvivvodokanal”, Private JSC "JSC "Kyivvodocanal", CE "Kolomiyavodocanal", CE "Ivano-Frankivskvodoekotekhprom", CE “Kremenchukvodokanal”, СE "Company "Donbass Water", CE "Chernihivvodokanal", CE "Vodokanal" of Zaporizhzhia City, CE “Mykolaivvodokanal”, Dolyna PM of WSS made presentations on the positive experience of introducing the latest technologies in recent times, as well as plans for their implementation in the future. On the November 23 for participants was organized the visit to the station of production of sodium hypochlorite of Lviv City Municipal Enterprise “Lvivvodokanal”. The World Bank has supported the development of three gender assessments using the methodology developed by EDGE Certified Foundation ( http://edge-cert.org/). 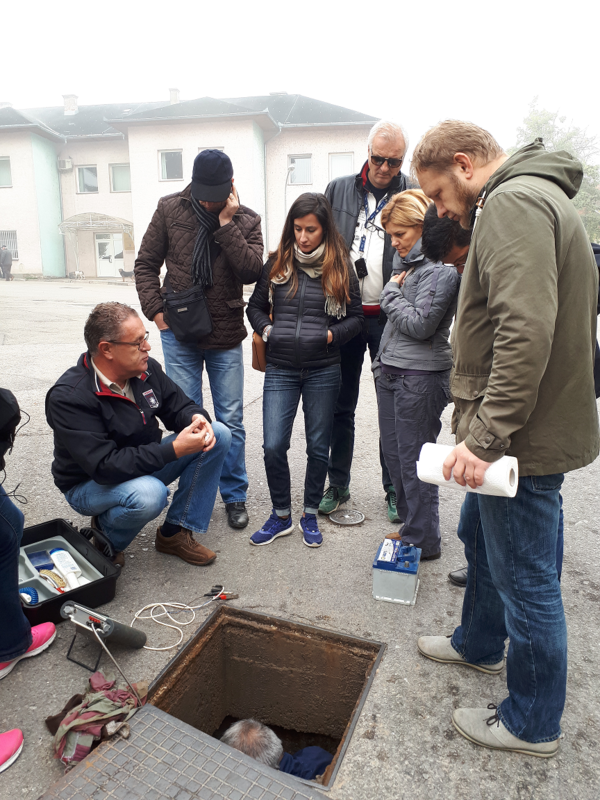 The World Bank and EDGE have been working closely for the past year with the Brasov Regional Water Utility in Romania, the Prishtina Regional Water Utility in Kosovo and the Tirana Water Utility in Albania to carry out the gender diagnostics at different organizational levels. In Brasov and Tirana, the assessment also looked at age diversity. The assessments sought to find out the status of the following characteristics of gender equality: i) Strong gender balance at all levels of the organization; ii) A solid framework of effective policies and practices to ensure equitable career flows for both women and men and iii) An inclusive culture as reflected in employees’ high ratings in terms of career development opportunities. All gender assessments have been completed and results have or are being discussed with each of the utilities management. A workshop will be held in Vienna on October 15, 2018 to bring together the experiences of the three utilities, discuss the development of an action plan to address any gaps identified and potential pathways for implementation, bringing in best practices from companies that already received the global certification standard on gender equality. The experiences gained will be valuable to inform further regional dialogue on how utilities can achieve optimal performance through inclusive human resource management practices. From September 22 to 29, representatives from 16 Ukrainian enterprises, which participate in the IV cycle of the DWP “Benchmarking” Project, based on cooperation between the Danube Water Program and the Ministry of the Environment and Consumer Protection of Bavaria, participated in the training workshop " Wastewater treatment and sewage sludge management ", which was held on the territory of the Federal Republic of Germany, Bavaria. The focus was on technologies for recycling and utilization of sewage sludge. Within the framework of the seminar program in Munich at the Ministry of the Environment and Consumer Protection of Bavaria, participants were briefed on the Ministry’s working field, as well as lectures on legal demands on the discharge of wastewater and sewage sludge in Germany, sewage sludge analytics, which is subject to use in agriculture, a detailed list of parameters of sewage sludge regulated on a legal basis. On September 24, the official "Day of Ukraine in Bavaria" was held at the Leibniz Institute for East and Southeast European Studies Regensburg (IOS), during which representatives of five Ukrainian water supply and sewerage enterprises introduced presentation materials on the experience of implementing investment projects and about planned prospective projects at these enterprises. The guests were representatives of the Ministry of Bavaria, the Danube Water Program, representatives of 16 Ukrainian water enterprises, German business structures and other interested organizations. As a main part of the seminar program, the participants also visited Bavarian sewerage facilities and were introduced to the latest biogas production technologies, in particular, at Bad Abbach WWTP, energy efficiency measures for sludge treatment at the waste water treatment plants of Regensburg, the concept of heating and cooling, incineration, in particular drying of sewage sludge by low temperature treatment, co-incineration of the waste incineration plant Ingolstadt, mono incineration of sludge in wastewater treatment plant of Munich, sludge composting and fluidized bed incinerator in Altenstadt. Also, the participants visited the municipal wastewater association, where were introduced the information about water management financing- financial contributions and fees.Upon completion, participants were presented with official certificates of the Ministry of Environmental Protection and Consumer Rights about attendance the Seminar on "Management of sewage treatment and sediment management". 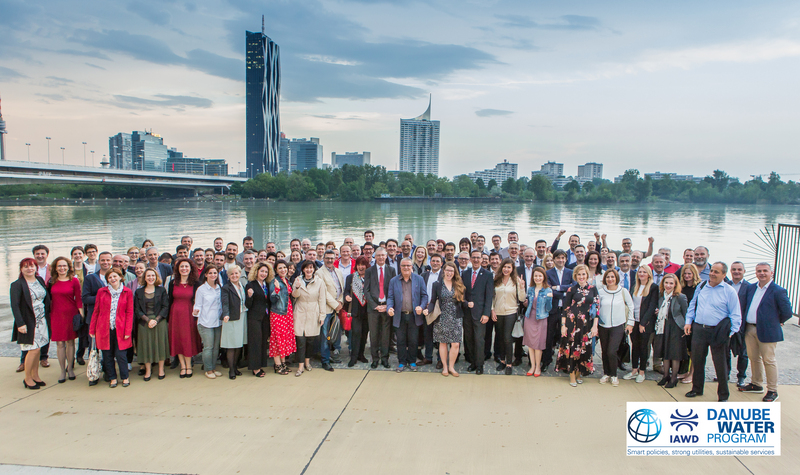 The 2018 Danube Water Conference on “Achieving sustainable water and sanitation for all: progress, challenges and future actions in the Danube Region” was held on May 2-3, 2018 in Vienna, Austria. The conference report provides detailed information on the agenda, the session content, the roundtable discussions and the survey results. The 2018 Danube Water Conference on “Achieving sustainable water and sanitation for all: progress, challenges and future actions in the Danube Region” was held on May 2-3, 2018 in Vienna, Austria. The Danube Water Conference, organized by IAWD and the World Bank with funding from the Austrian Government and support from the German and Swiss governments, is the Danube Water Program’s flagship event, taking place in Vienna every May since 2013. 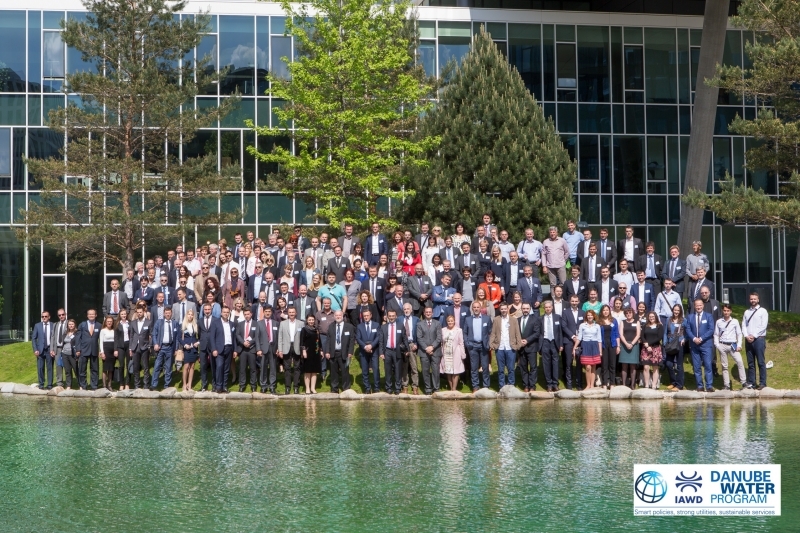 This year’s conference brought together 165 participants from national and local governments, regulatory agencies, water utilities and professional associations as well as academia coming from 16 countries in the Danube region. Based on the feedback received in the evaluation forms of the last conference, this year’s conference offered more time and space for interactive sessions including roundtable sessions and increased time for Q&A. The sessions included a number of best practices and case studies presentations and had a strong focus on capacity building. An important element of the conference was the inclusion of Young Water Professionals (YWP) by implementing a chair/co-chair system as well as offering the YWP an opportunity to present, moderate and rapporteur during the event. In total, two keynotes, 27 presentations, four panel discussions, two roundtable discussions and five poster presentations took place in ten sessions. Given that significant access gaps are a major barrier to fulfilling the Sustainable Development Goals, this study was launched to increase awareness and knowledge on how rural service provision is organized, to understand whether and how the aggregation through regional water utilities has effectively reached rural areas, and to present lessons and recommendations for expanding and improving the provision of services for rural populations. Seven countries—Albania, Bosnia and Herzegovina, Croatia, Kosovo, Moldova, Romania, and Ukraine—were selected, because they represent a wide range of rural water outcomes, different challenges, and sector reform contexts. The analysis was based on secondary data sources, documents, and existing datasets, combined with primary data collection in selected rural localities in the seven countries. For further information on the study, please click here. The 2018 Danube Water Conference on “Achieving sustainable water and sanitation for all: progress, challenges and future actions in the Danube Region” will be held on May 2-3, 2018 in Vienna, Austria. The final agenda is now available. In cooperation with the Environment Protection Agency of the Ministry of Environmental Protection of Serbia, the Association for Water Technology and Sanitary Engineering (UTVSI), on the occasion of the World Water Day, will organise a seminar on the next steps for implementation of the directives within the EU legislation for the water sector, as a part of the project "Further Implementation of the National Environmental Approach Strategy - EAS". The seminar will be held on Thursday, March 22, from 9 AM to 3 PM in Parliamentary Members Club in Belgrade, Tolstojeva 2. This project of the Ministry of Environmental Protection of Serbia, funded by the European Union, has been implemented by the company Eptisa, in the consortium with PM Group and Umweltbundesamt. The seminar will be in Serbian and English (simultaneous translation is provided). Participants will be given an electronic publication of the Agency for the Protection of the Environment "The Status of Surface Waters in Serbia - Guidance for Monitoring Plan Development and Implementation". The agenda of the 2018 Danube Water conference has been released. For further information please visit the conference website. 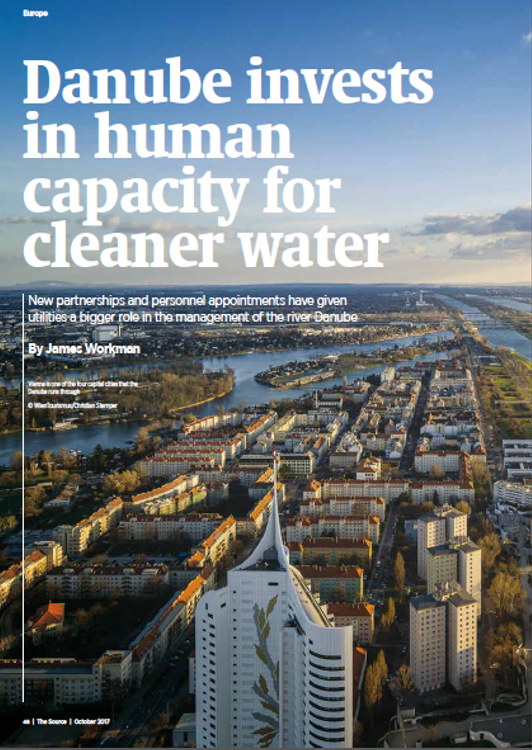 A great article entitled "Danube invests in human capacity for cleaner water" has been published in the last issue of "The Source". Article "Danube invests in human capacity for cleaner water"
The final workshop of the Ukraine Utility Benchmarking Project presenting the results of the third Benchmarking cycle took place on 17-19 January, 2018 and was organised by the Ukrainian Benchmarking Hub in close cooperation with IAWD and with support from the Danube Water Program. The event was attended by 60 participants including representatives of 16 enterprises of the water supply and sewerage sector of Ukraine, the International Association of Water Supply Companies in the Danube River Catchment Area (IAWD, Austria), Danube Water Program (DWP, Austria), European Benchmarking Cooperation (EBC, the Netherlands), Ministry of Regional Development, Building and Housing and Communal Services of Ukraine, Bavarian Ministry of the Environment and Consumer Protection (Federal Land of Bavaria), Izba Gospodarcza "Wodociągi Polskie" (Poland), the Bavarian сompanies and others. An online greetings from the World Bank representative (Austria) was also organized. All enterprises participating in the project received an inidividual report on performance indicators for water supply and sewage management. In addition, one session of the workshop dealt with the international experience exchange between German experts and Ukrainian utilities representatives in order to find the best solutions for performance improvement according to benchmarking results". 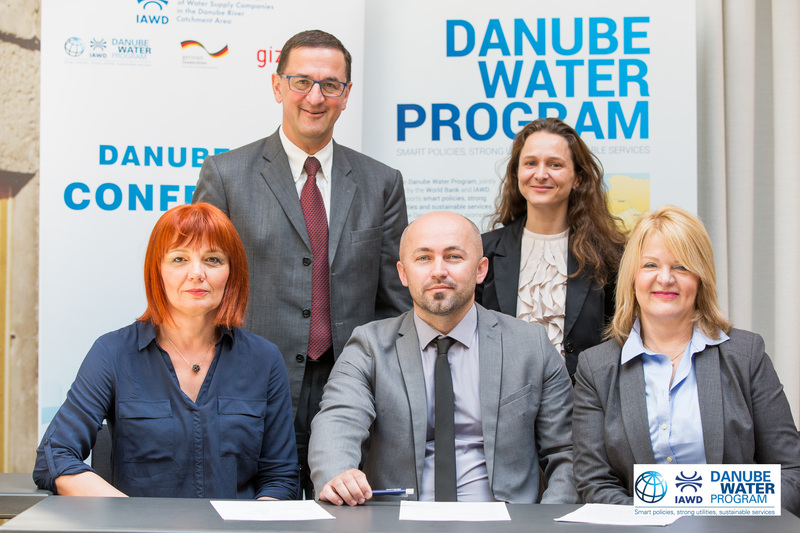 The Danube Water Program and the World Bank are looking for champion water and wastewater (WSS) utility companies in the Danube region which are interested in offering a balanced and inclusive workplace and equitable opportunities for young and female talents. These are invited to participate in a project to help WSS companies across the region identify inclusive and gender-smart recruitment, retention, and promotion policies that work best for their employees and the business. Around the globe, an increasing number of private and public companies are realizing that promoting gender equality in the workplace is good for business and development, an opportunity that no longer can be ignored in modern times. We are looking for companies that are shifting the focus from the “why” to the “how”— i.e. based on evidence identify practical steps to close gender gaps and plan measures to address an aging workforce. In the WSS sector in the Danube region, utilities often face a predominantly male and aging workforce. However, global gender gaps in primary, secondary, and tertiary education are closing. In the science, technology, engineering, and mathematics (STEM) sectors, women are the majority of graduates in many countries or at least their share is on the rise (Center for Talent Innovation 2014). However, this trend is not necessarily translating into more women entering and staying in the workforce and occupying skilled roles and leadership positions in certain sectors, including the WSS industry. As part of the collaboration, a globally acknowledged strategic partner will provide expert advice and knowledge to help partner utilities come up with an action plan that addresses the needs of your utility. The exercise will be based on a gender diagnostic, informed by your utility HR-statistics, utility and national policies, and an employee survey. Your utility results and action plan will remain confidential and participation is free of costs. The results from participating utilities will be aggregated to inform the preparation of a report on equitable opportunity in the workplace for the State of the Sector Report - 2018 Update and a special session during the next Danube Water Conference. The Association for Water Technology and Sanitary Engineering in cooperation with the Serbian Ministry of Environment will organise the event "Aquafest" on 13 December 2017, which will present the next steps of implementation of the water sector directives within the framework of the Environmental Approximation Strategy in Serbia - EAS. The seminar will be opened by Slobodan Perovic, Assistant Minister of Environmental Protection, Dalibor Joknic, Secretary of the Association of Public Utilities of the Serbian Chamber of Commerce and Industry, and a representative of the Delegation of the European Union in Serbia. The Seminar "Plans for Implementation of Directives in the Water Sector" is dedicated to the continuation of the implementation of the Water Framework Directive, the Drinking Water Directive, the Nitrates Directive and the Waste Water Directive in Serbia. These topics will be presented by experts of the project "Further implementation of the National environmental approximation strategy – EAS", which is supported by the Serbian Ministry of Environment, financed by the European Union, and implemented by Eptisa in the Consortium with PM Group and Umweltbundesamt. From November 15 to 17, 2017, in the Belexpo Center at Holiday Inn Hotel in Novi Beograd, the 9th Water Exhibition and Forum "Water Sector - Modern Tools and Techniques, Experiences and New Projects " was held successfully. On the second day of the Forum, the program was dedicated to the regional water cooperation through the Danube Water Program, where the participants were informed about the advisory and analytical work carried out by the World Bank for the Danube Water Program, programs for strengthening water and sewerage companies' capacities within the Danube Partnership for Learning - D-LeaP as well as the DANUBIS DCM platform as a tool to collect, manage and evaluate Performance Indicator data. On 11 December 2017, Sofiyska Voda JSC and the Bulgarian Water Association will organise the final conference of the Competitive Grant Project "Improvement of the Asset Management in Sofiyska Voda JSC through Elaboration of a New Assets Valuation Methodology", which is organised by the International Association of Water Supply Companies in the Danube Catchment Area (IAWD) with financial support from the Danube Water Program. 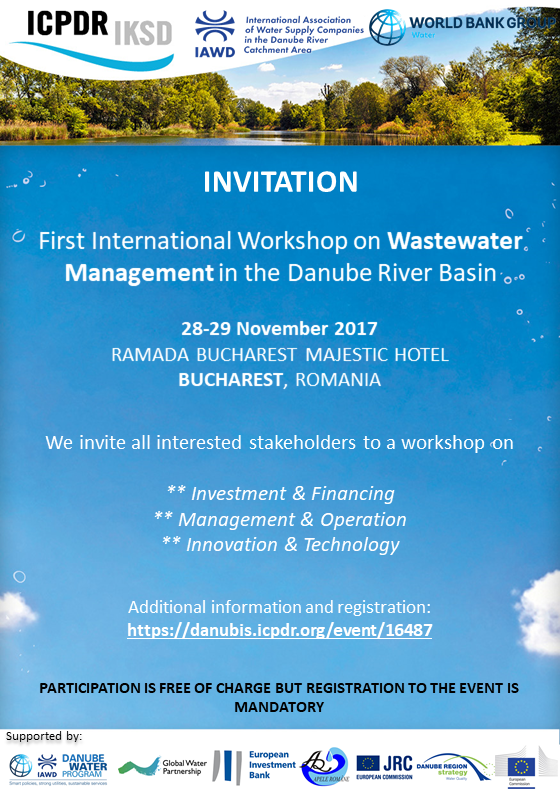 The first International Workshop on Wastewater Management in the Danube river Basin took place from 28 to 29 November 2017 in Bucharest, Romania. The Workshop was co-organised by the ICPDR, IAWD, the International Association of Water Supply companies in the Danube River Catchment Area, and the World Bank. The event was hosted by the National Administration “Romanian Waters” as well as the Romanian Ministry of Waters and Forests and supported by the Danube Water Program (DWP, jointly implemented by IAWD and World Bank), the EUSDR PA4, the Global Water Partnership, the EIB, both Directorates General ENV and JRC of the European Commission. This joint initiative answers a need by the countries of the Danube River Basin to specifically address the multi-dimensional problem of wastewater management in the Danube River Basin. The anticipated goal of the workshop was to achieve a clear concept of the roles and responsibilities for all stakeholders involved and to identify the necessary further steps towards sustainable management of wastewater infrastructure and service. Moreover, the workshop provided the participants with a platform to identify, share and discuss best practices and cost-efficient solutions in wastewater management. The main take-home messages from the workshop were that better absorbing rates are needed for funding infrastructure development, proper water-pricing and affordability is both a challenge and a must and there is still a strong need of skilled workforce at all levels: national and local administrations and utilities. Finally, sludge management and energy-optimisation at treatment plant level, making wastewater a resource and not a problem deserves better attention; International organisations should assist countries to achieve these objectives, particularly in facilitating capacity-building and strengthening in the sector. The RWC "Hidrodrini" has been awarded with the project "Implementing a selected list of commercial efficiency improvements”, in the framework of the Competitive Grant Window, co-financed by the International Association of Water Supply Companies in the Danube River Catchment Area (IAWD). The aim of this project was the installation of bulk water meters and smart water meters in a pre-defined area with high water losses to identify the percentage of water losses on technical aspect and administrative losses. With smart water meter the utility will have the additional information by measuring the flow and the water pressure simultaneously with the necessary software to transfer the data. On 9-12 October 2017, the Training of Trainers for Non-Revenue Water, a program offered under the Danube Learning Partnership, was held in Bihać (Bosnia and Herzegovina). The objective of this program is to strengthen the capacities for non-revenue water management (losses) in public utility companies (PUCs). The training of trainers was organized by the technical partner, the company Resource Centre and Consultancies for Water and Environment, Una Consulting LLC from Bihać (B&H) and the International Association of Water Supply Companies in the Danube River Catchment Area (IAWD). 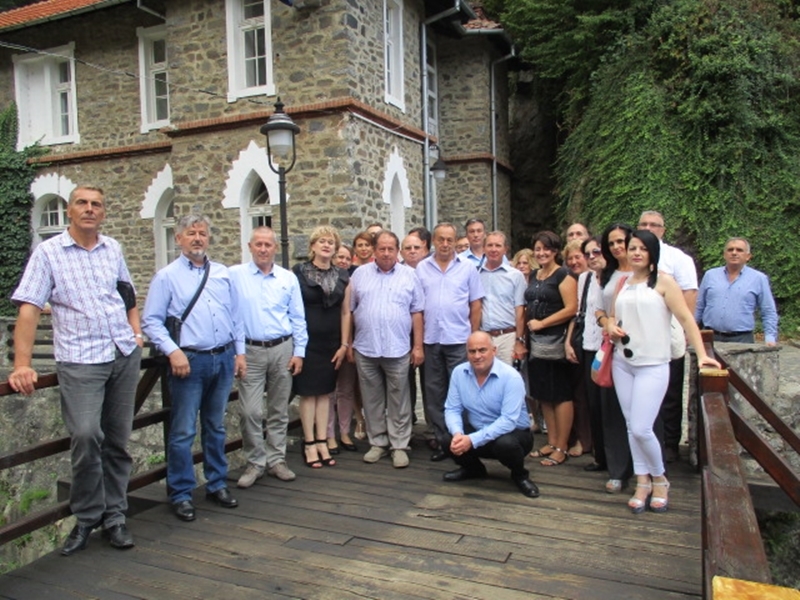 The training was held by the experts of Una Consulting LLC, who have years of experience in the non-revenue water management sector, respectively the loss reduction in the water supply systems in the area of Southeast Europe. In the current issue of the Austrian Journal "Aquapress" an article about the Water Supply System for the Montenigrin Coastal Region has been published. The article is available in english and german. Article "The Project that changed Montenegro"
IAWD with the support of the Danube Water Program has over the past three years managed and pilot tested a Utility Benchmarking Program together with the European Benchmarking Cooperation (EBC) and water utility associations in the Danube countries. The program has involved the creation of national/subregional Hubs (with a local Benchmarking Coordinator) using the platform and services of EBC for data upload and individual company report preparation. The new Danube Regional Benchmarking Initiative will complement the current system of national/subregional hubs for carrying out Benchmarking in national language and at national/subregional level by expanding the program to offer participation in a leading utilities initiative at the Danube regional level involving 17 countries. In the frame of the Competitive Grant Project " Leak Detection Competition", the Croatian water and waste water utilities (HGVIK) organised a new type of event, the Leak Detection Competition, attched to a sports competition gathering with emphasis on technical educations held in Umag, Croatia. The aim of the Leak Detection Competition is to promote importance of water loss management. The Benchmarking Hub for Ukraine has supported utilities in improving their operations. In the frame of the Partnership project between the Ukraine Water Utility Association and the Bavarian Environmental Agency a study tour to Germany with a focus on wastewater management and potable water supply for Ukrainian water and wastewater utilities was organised in September 2017. On 12 September 2017, UC „Vodovod i kanalizacija“ j.s.c. East Sarajevo held the final conference of the Competitive Grant Project "The active control of losses in water supply system of East Sarajevo", which is organised by the International Association of Water Supply Companies in the Danube Catchment Area (IAWD) with financial support from the Danube Water Program. The Press Release on the Water Days organised by the Association for water protection and preservation in the South of Serbia (WASS) in June 2017 is now available. On August 29, 2017, the Waterworks and Sewerage Association of Serbia and PUC "Waterworks" Leskovac as hosting institution in cooperation with the Association for Water Technology and Sanitary Engineering (UTVSI) and the Association for Public Utilities of the Chamber of Commerce and Industry of Serbia (SCC) organised the conference "Water as a limited resource and water source protection". The conference was dedicated to the analysis of problems and current most important aspects of the capacity of the water resources, quality and quantity of waters of Serbia, as well as the importance of technical regulation, standardization and application of technical rules together with the possibilities and advantages of implementation of Technical Safety Management in water supply and presentation of report on water supply companies in Serbia. In the frame of the conference Zorana Petrovic, Coordinator for International Cooperation of UTVSI and Commission President 165 - Standardization of Serbia, presented the project “Preparation for Introduction of Technical Safety Management in Serbian Water Supply Companies”, which was a Competitive Grant Project funded by the Danube Water Program. ADKOM delivered final conference of the Competitive Grant Project "Development of Capacities for Business Planning"
On 14 July 2017, the Association of Utility Service Providers of Macedonia (ADKOM) held the final conference of the Competitive Grant Project "Development of Capacities for Business Planning", which was organized by IAWD under the Danube Water Program. The Association of Municipalities and Cities of the Federation of Bosnia and Herzegovina, the Water Utility Association of Republic of Srpska, the Association of the Employers of Utility Companies in the Federation of Bosnia and Herzegovina and IAWD have signed the DANUBIS DCM (Data Collection and Management) Memorandum of Understanding (MoU) in the frame of the 2017 DWC. The DANUBIS DCM platform is a web-based interface allowing “managing institutions” in each country to collect, validate, analyze, manage and share utility performance data and indicators within their country. It is fully customizable including the list of variables and indicators, language, frequency of data collection, data sharing mechanisms etc. With Bosnia and Herzegovina signing the MoU, five countries in total are already participating in the DANUBIS DCM with one more under consideration. Municipalities and water utilities often request from their national associations support through the provision of capacity development measures, i.e. formal skills training. Some of the associations of the water utilities and the municipalities in the different countries do offer skills training courses. However, quality and range of offers vary significantly and are strongly linked to the capacities of the associations themselves. Capacity development (CD) measures are mostly add-ons to externally financed infrastructure projects. Thus, they are in general limited to the supported water utilities or municipalities and over a limited period of time. In order to address this problem, a four-year project was designed to establish a self-sustaining RCDN for water and sanitation services. The project is jointly financed by the Swiss State Secretariat for Economic Affairs (SECO) and the German Federal Ministry of Economic cooperation (BMZ). The project will enable 16 associations of municipalities and water utilities, as well as the regional organisations NALAS and IAWD, to facilitate and coordinate CD initiatives in the region and to support delivery of CD measures. The Final Program of the 2017 Danube Water Conference dealing with deal with "Addressing the Challenges of Financing Water Services for Development" is available now. Please find the Program here. Appropriate performance indicators are essential for describing the quality of water supply. However, these are often difficult to establish: while they should be universally applicable, they should yet take account of special characteristics as well. Every other year, the IWA Benchmarking und Performance Assessment Specialist Group organises a conference showcasing international projects, applications and developments. This time, this international forum is to take place in Vienna (15 - 17 May 2017) and will offer participants an opportunity to keep up-to-date with the state of the art in the important field of performance indicators. The conference organised in Vienna by the International Water Asscotiation (IWA) and the International Association of Water Supply Companies in the Danube River Catchment Area (IAWD) offers in-depth international information ranging from research to practical applications. Please find the Program of the PI2017 here. To register for the IWA Performance Indicator Conference 2017, please go to www.iwa-pi2017.org! The Program “Asset Management Advisory Services for Water Utilities in South-Eastern Europe” has started officially with the Kick-off meetings in Skopje (Macedonia) on 4 April 2017, in Podgorica (Montenegro) on 6 April 2017 and in Belgrade (Serbia) on 10 April 2017. The funding of 2.315.000 EUR has been provided by GIZ (Deutsche Gesellschaft fuer Internationale Zusammenarbeit), HCE (Hydro-Comp Enterprise) Ltd. from Cyprus and DWP (Danube Water Program – a joint initiative of the International Association of Water Supply Companies in the Danube River Catchment Area – IAWD and the World Bank). Partners for the project implementation are both AM (Asset Management) Centres – UTVSI (Association for Water Technology and Sanitary Engineering) from Belgrade, Serbia for the water utilities from Macedonia, Montenegro and Serbia and Aquasan Network BiH from Bihac, Bosnia and Herzegovina for the water utilities from BiH. The Danube Learning Partnership is proud to present the Training of Trainers event for the Commercial Efficiency Program to be held on 26-28 April 2017 in Korca, Albania (by invitation only). 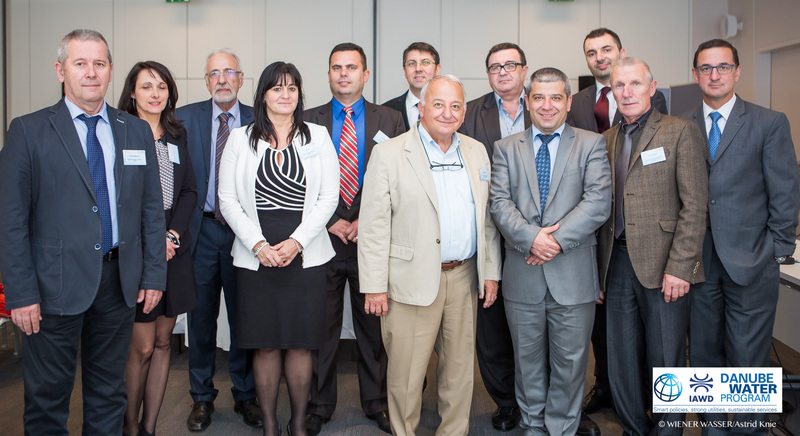 Representatives of three Hubs (SHUKALB/SHUKOS in Albania/Kosovo, ADKOM in FYR Macedonia and APA Brasov in Romania) are trained by the Technical Partner ValuAdd. The training program embodies a comprehensive curriculum consisting of a combination of classroom transfer of knowledge, practical field observation and engagement. Trainees will also be able to observe and discuss the activities that are conducted at the Customer Service Center and the Meter Management shop of the utility, as a part of the training workshop. On 5 and 6 April 2017 a regional conference on „Sustainability of water services in Bosnia and Herzegovina" was organized by the Association for Water and Environmental Protection Sector „Aquasan Network in B&H“, Ministry of Foreign Trade and Economic Relations in B&H, Association „Waterworks RS“, Association of Employers of Utility Companies of the FB&H“, and the Association of Cities and Municipalities of the FB&H and the Association of Municipalities and Cities of the RS. The conference was held in Banja Luka. The Danube Learning Partnership is speeding up. The first Training of Trainers event for the Energy Efficiency Program took place in Sofia, Bulgaria from 6-10 March 2017. 14 people from four different Hubs (Kosovo, Bosnia and Herzegovina, Serbia and Bulgaria) were trained by the Technical Partner Econoler not only in energy efficiency, but also in adult learning. An updated and revised version of the DWP Work Plan (Phase 2) has been released.It can be downloaded here. In the frame of the 4th Danube Water conference, held in Vienna on 11-13 May 2016, a Declaration of Intent was signed between IAWD and the members of the Round Table of Water Utility Associations to establish the Danube Learning Partnership (D-LeaP). The Vision of D-LeaP envisages a Danube region where all citizens enjoy sustainable water and wastewater services. 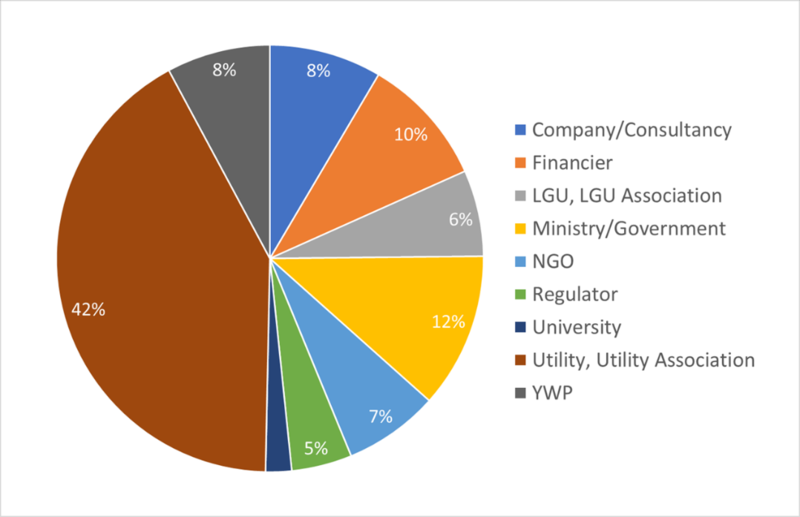 D-Leap aims to achieve its vision by offering a sustainable and comprehensive set of learning and capacity-building programs to participating utility companies and sector professionals through the partnering national water associations. Furthermore, a Memorandum of Understanding (MoU) on the newly developed DANUBIS DCM (Data Collection and Management) Platform was signed between IAWD and four participating countries represented by their Managing Institutions (Kosovo, Macedonia, Montenegro, Serbia). Whereas the website DANUBIS.org facilitates the management of a regional utility performance database accessible for all, the Danubis DCM comprises the development of an optional regional Data Collection and Management platform. The DANUBIS DCM platform allows utility companies to enter utility performance data in an amicable web interface and helps national institutions to check the quality and consistency of the data provided as well as to manage and safeguard the data in a secure manner. The next action to be taken in this context is the translation of training materials and a workshop on the use of the DCM platform in June. Upon receiving confirmation that the Danube Water Program will be extended for at least another three years, a Work Plan was compiled for Phase II, which runs until the end of 2016. The updated Work Plan describes all on-going and planned activities under both the current and next phase of the Program, and builds on the latest Work Plan for 2013-2015 approved by the Steering Committee in February 2015. The Work Plan is consistent with the Program's objective and revised results framework and reflects progress made and feedback received since the start of the Program. The document is available for download below and can also be found under the 'Key Program Documents' heading in the 'Publications' section on this webpage. The Danube Water Program has received funding for a second phase (continuation) and will be active for at least another three years – up to the end of 2018. The Austrian Ministry of Finance approved the additional 5 million euro financing and all the necessary Grant documents have been signed. The World Bank and IAWD will again jointly manage the activities (as a continuation of the existing arrangements) and the staff who have managed the work till now will continue their work. In the continuation of the program there will be the major program elements continued with an additional focus on capacity building of utilities and support for strengthening National Water Utility associations and IAWD in particular. A second round of competitive grants will also be launched early in 2016. Prior to the end of the project another State of the Sector survey will be completed to review progress in reforming the water sector and additional analytical work will be carried out on regionalization and supplying water services to rural areas among other topics. For a more comprehensive overview of water and wasterwater events in the Danube region, consult DANUBIS.org. 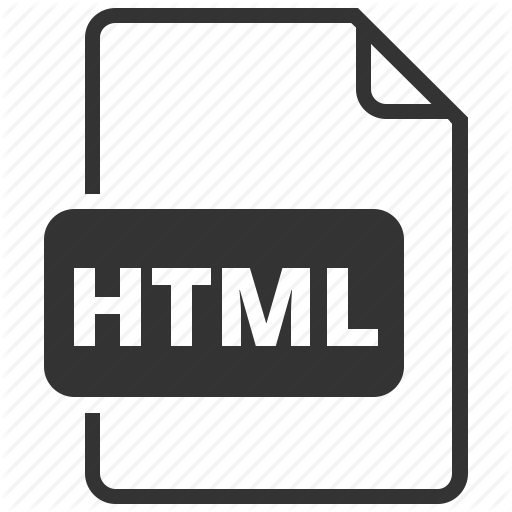 Copyright © 2014 by IAWD.